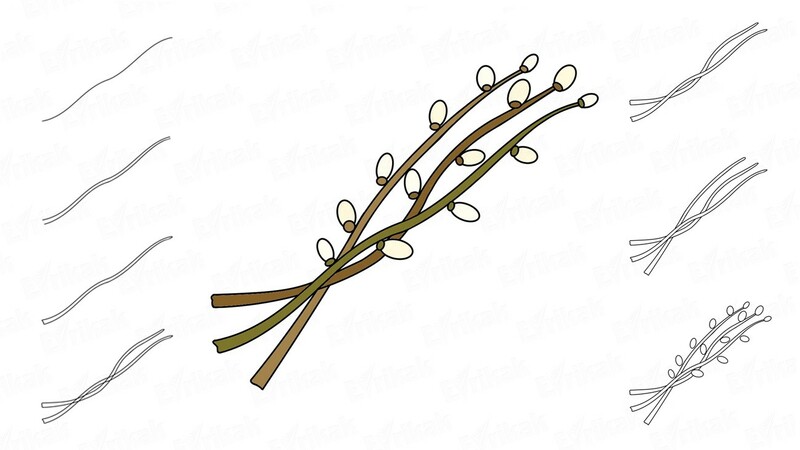 Autumn is a wonderful time of the year: golden trees, fresh air, beautiful sky. 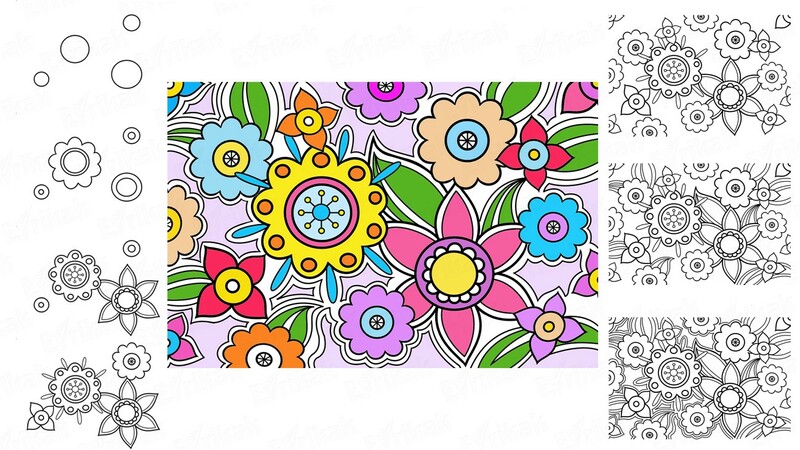 And a lot of interesting and different colors. 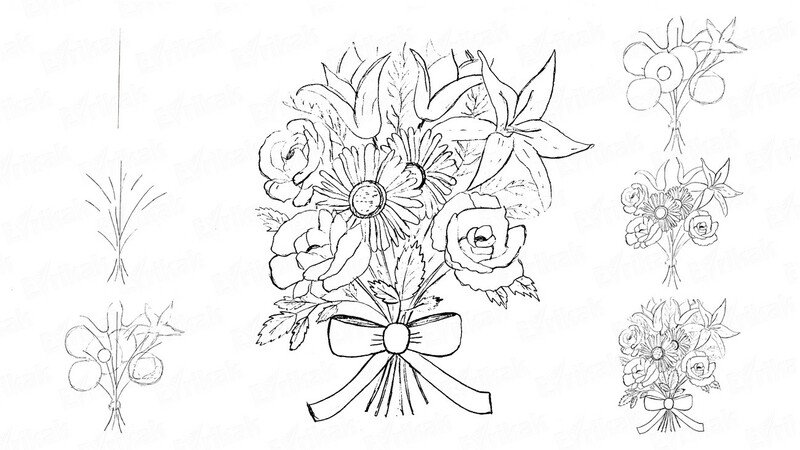 Do you want to learn how to draw autumn flowers? 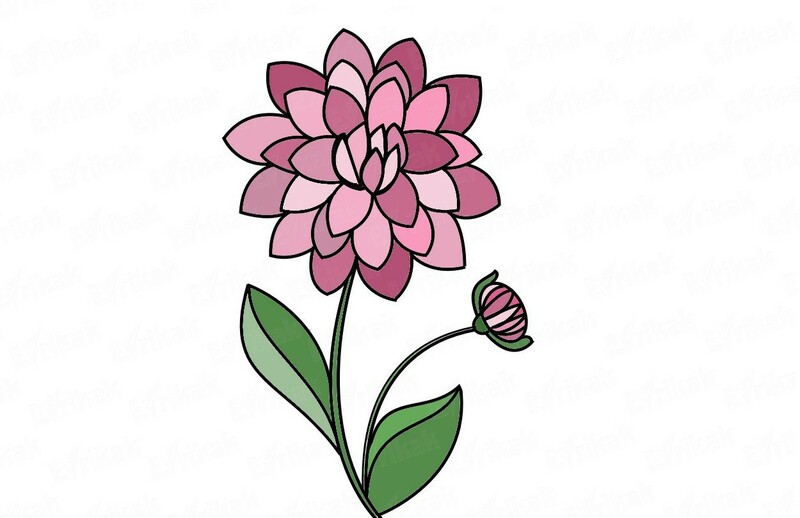 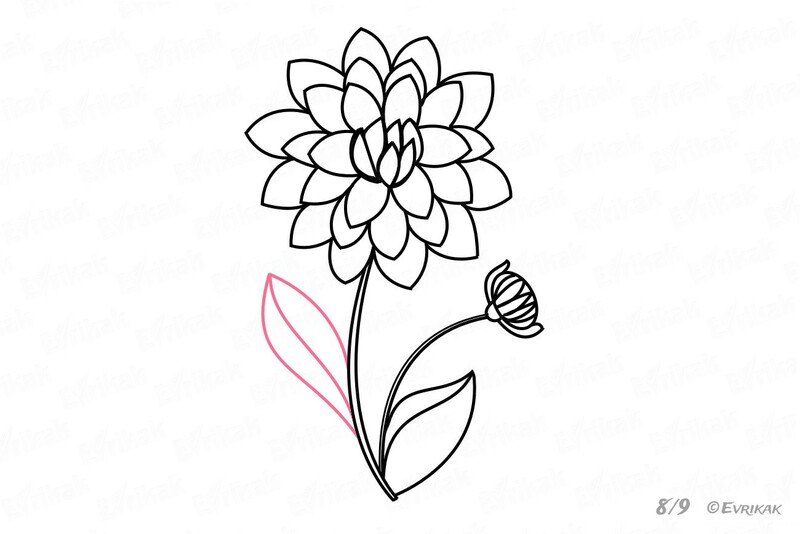 Let’s start with a dahlia:) if you draw a few dahlias, you will get a bouquet. 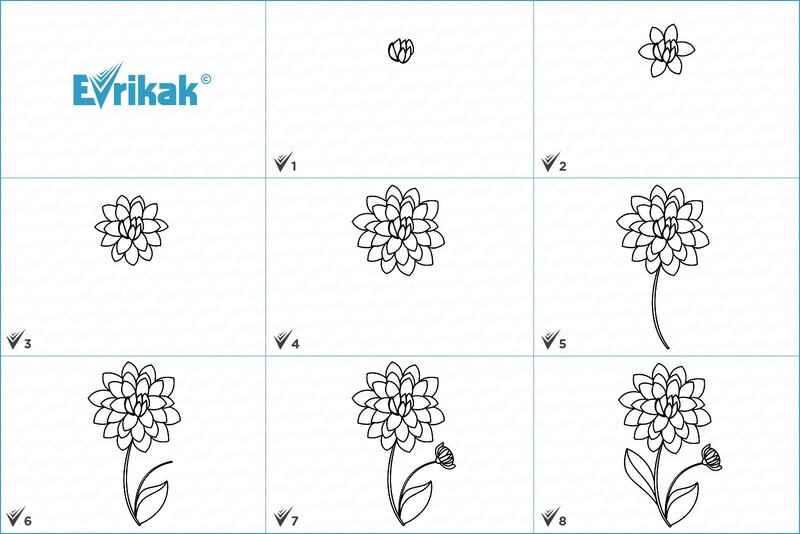 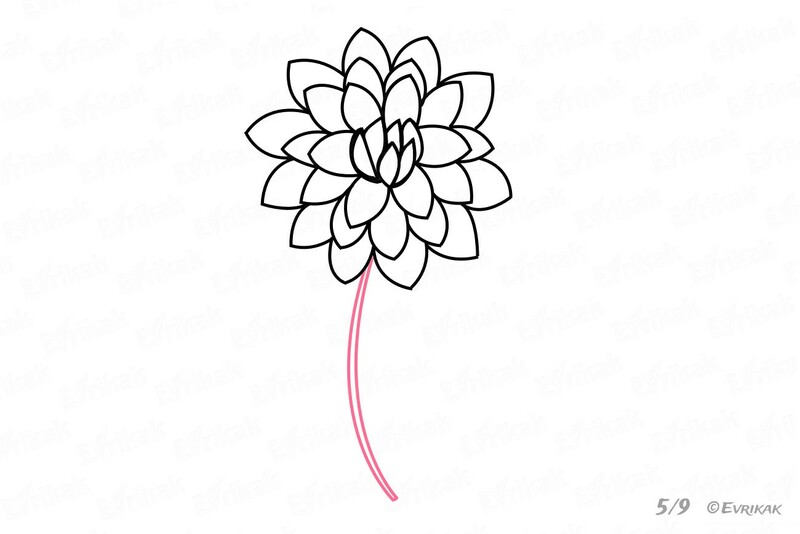 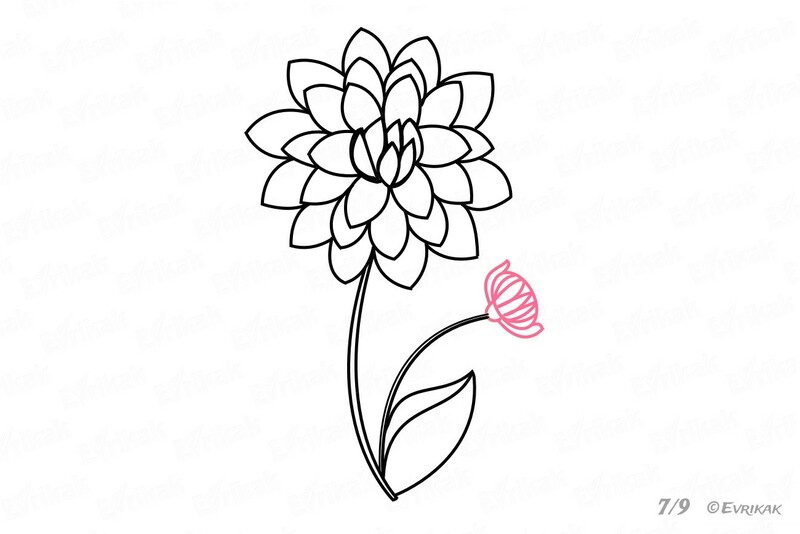 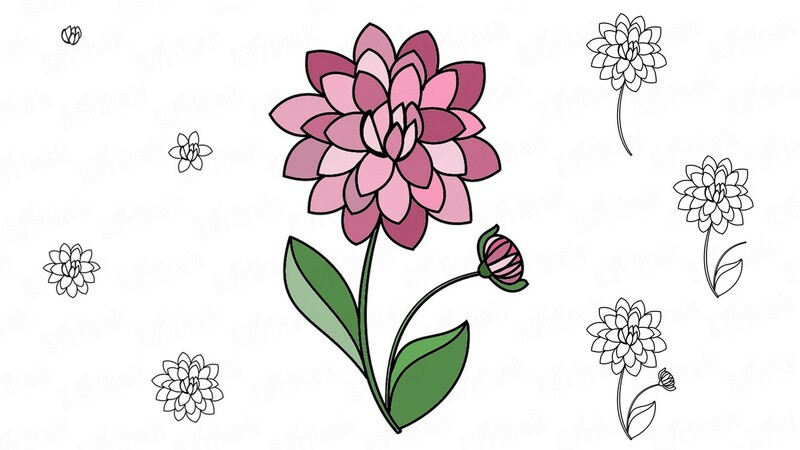 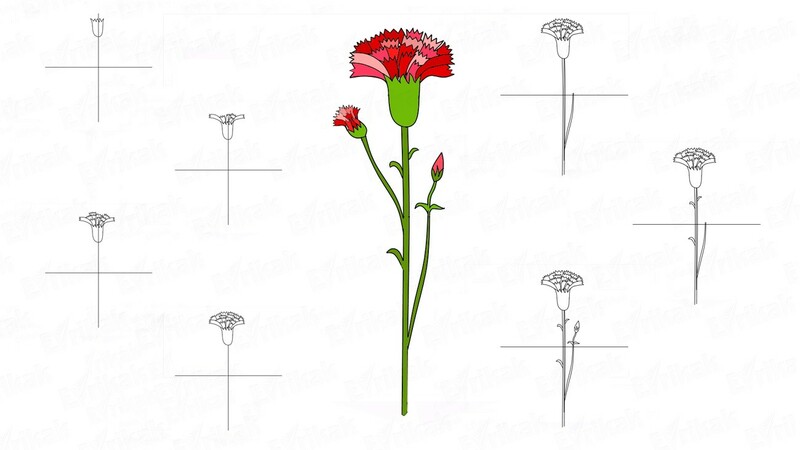 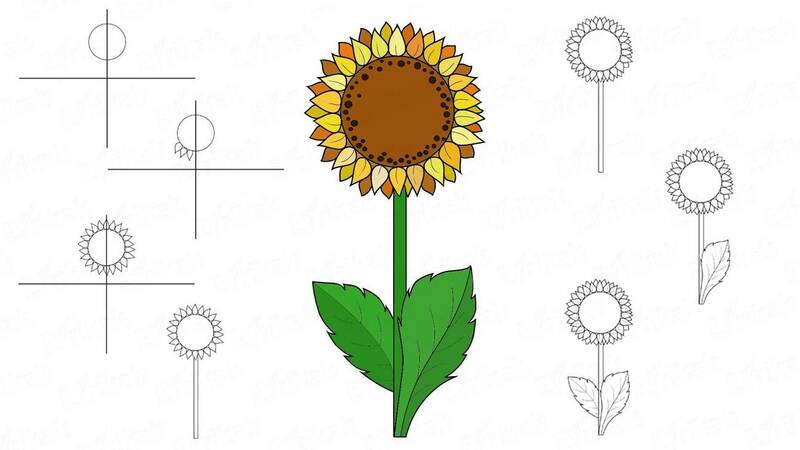  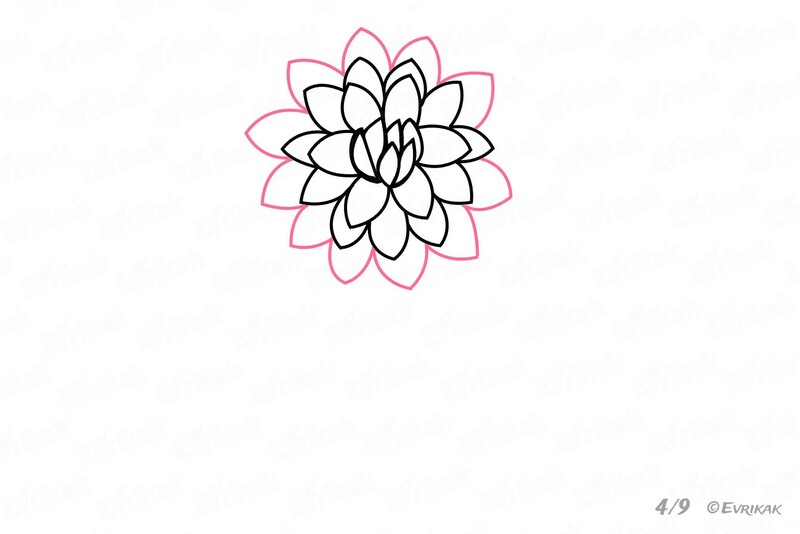 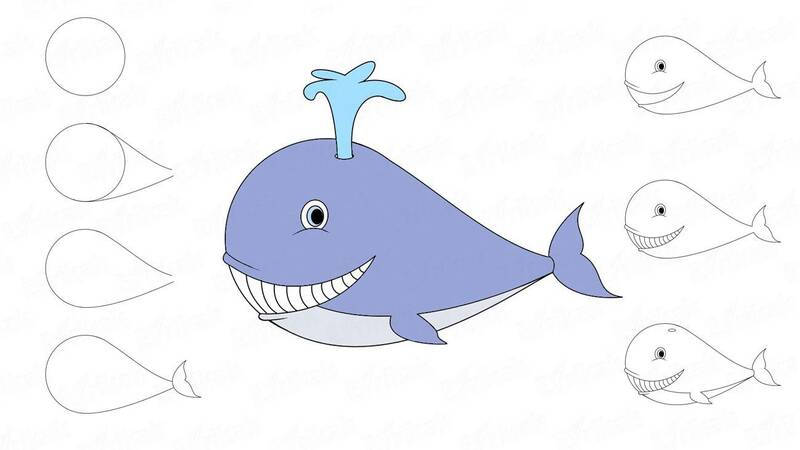 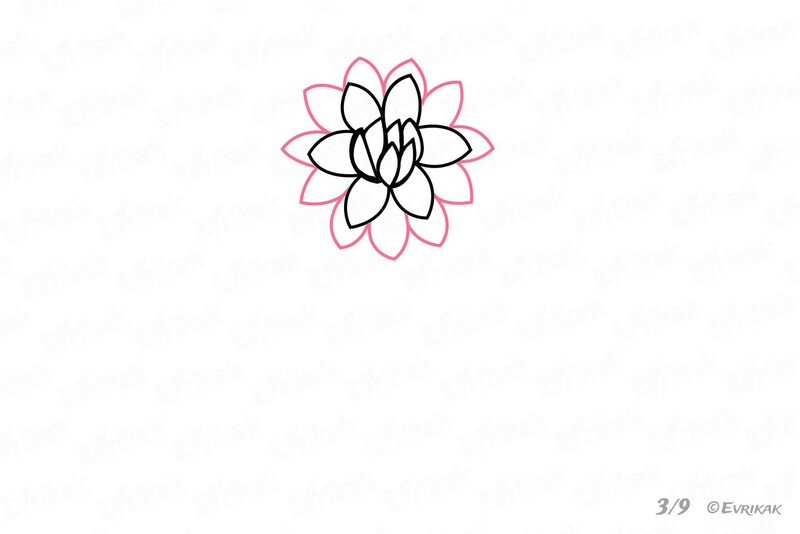 We offer you to color the flower online.